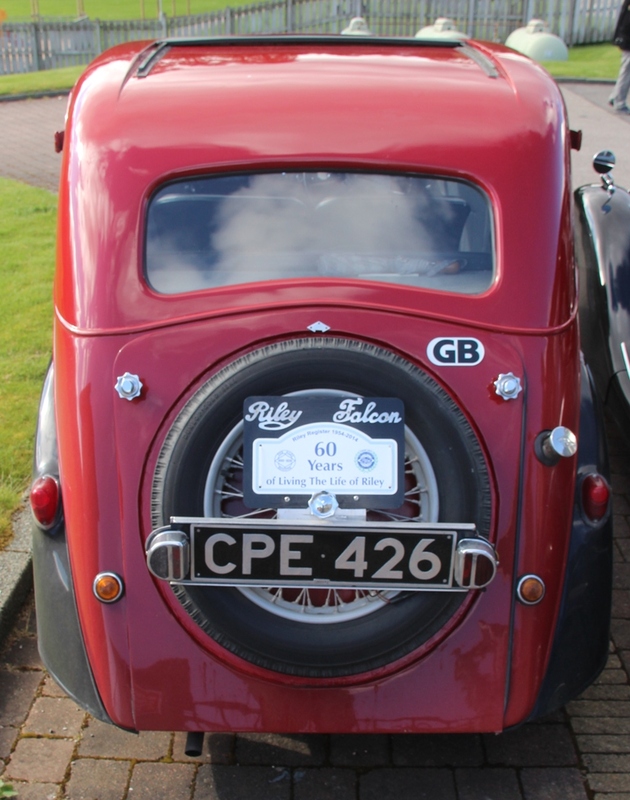 The Falcon was the first model to be launched on the new 12/4 chassis, with its neat swept tail and comfortable interior it was a more conservative design than the sporty Kestrel, and as such took a large number of the sales in that first year. It also helped that the Falcon was in production for longer than the Kestrel, which was slow to get started. 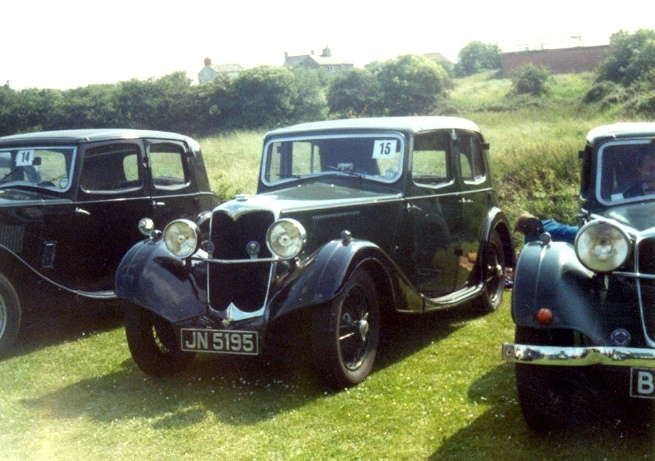 For the first year the bodies were still hand made, but somewhat different from the previous years Falcon which had been sold on the Nine chassis. 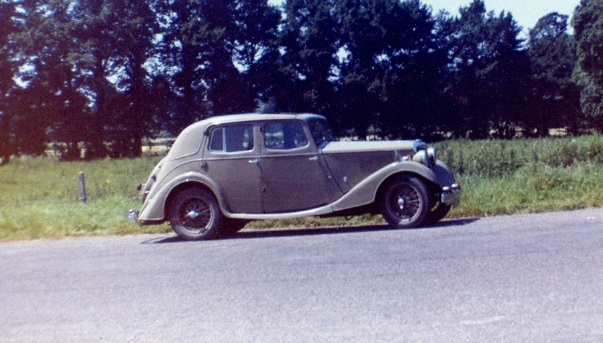 The design was further updated for the 1935 Falcon model. 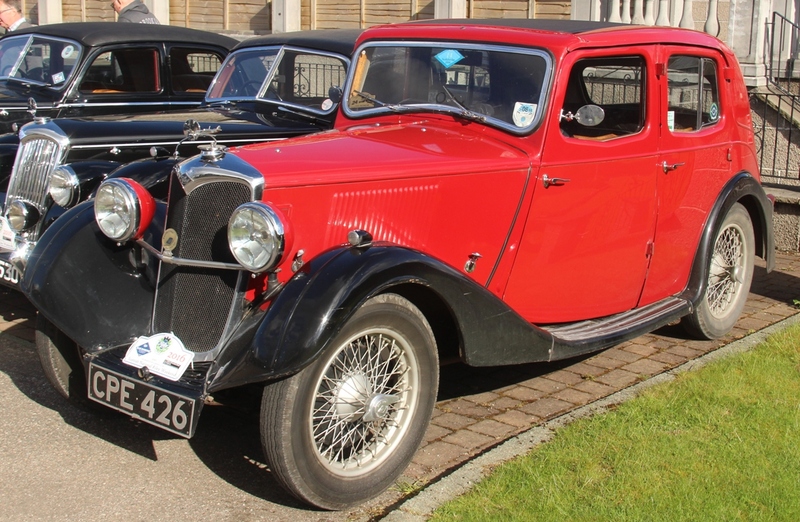 Indeed, for 1936 there were three 12/4 models competing for the sales that the Falcon attracted in that first year, with the Adelphi and cheaper Briggs Bodied Merlin sitting alongside the refreshed Falcon. Being the best seller, with around 1200 built during the year, should have meant that more survived than the Kestrel, or for that matter the Lynx. However, to many this was the dowdy saloon, and so unloved as it was, many were scrapped in the 1950s and 60s, or cut down into Specials. 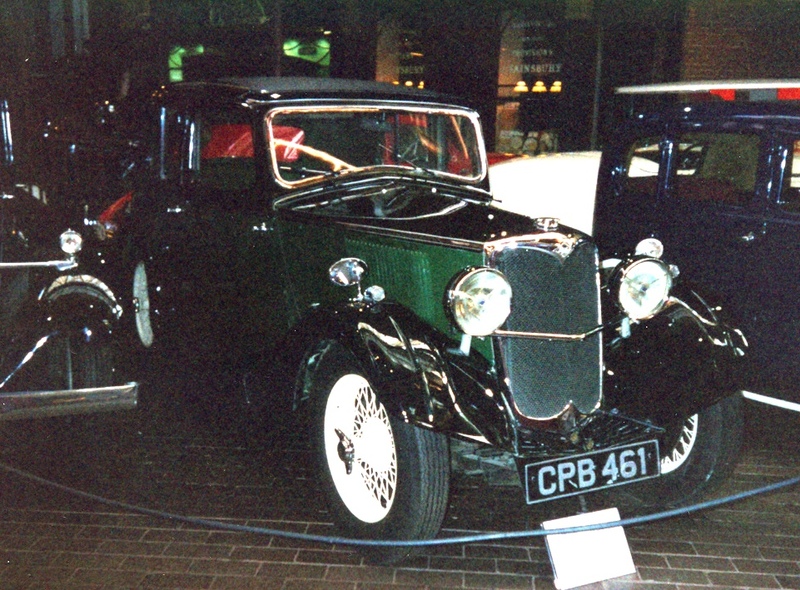 This is a shame, as the car was a stylish model at the time, with its swept tail and low roof line making it stand apart from the opposition, even if it was more conservative than the Kestrel.